Discourage a cat from sitting on a certain windowsill or other surface, or from scratching upholstery, by spraying white distilled vinegar on the item. Test first on an unnoticeable area to be sure you do not do any damage to the surface. Keep a cat out of a garden area by placing paper, a cloth, or sponge there that has been soaked in white distilled vinegar. Remove cat litter odor by pouring 1/2 inch of white distilled vinegar in the empty litter box. Let stand for 20 minutes, swish it around, then rinse with cold water. Kill fleas by washing your cat thoroughly with Dawn (original formula), leave on for 10 minutes, rinse thoroughly. Work as much white vinegar as you can into your cat's fur, rinse and then dry the cat. (It is safe for your cat to wash himself after). Cats usually hate the smell of vinegar. If you have a cat that is marking its territory around the outside of your home, spray the area with white distilled vinegar and then rinse with a hose. Stop cats from fighting with each other with a spritz of a white distilled vinegar and water solution. We use an environmentally safe and pet safe deodorizer in our litter boxes. Here is a link to the Bio Deodorizer if anyone is interested in this great product. 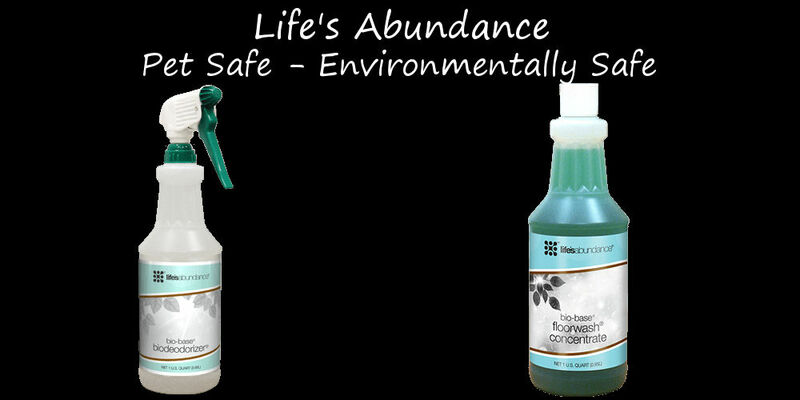 They also make a pet safe and environmentally safe floor cleaner that we think is great.